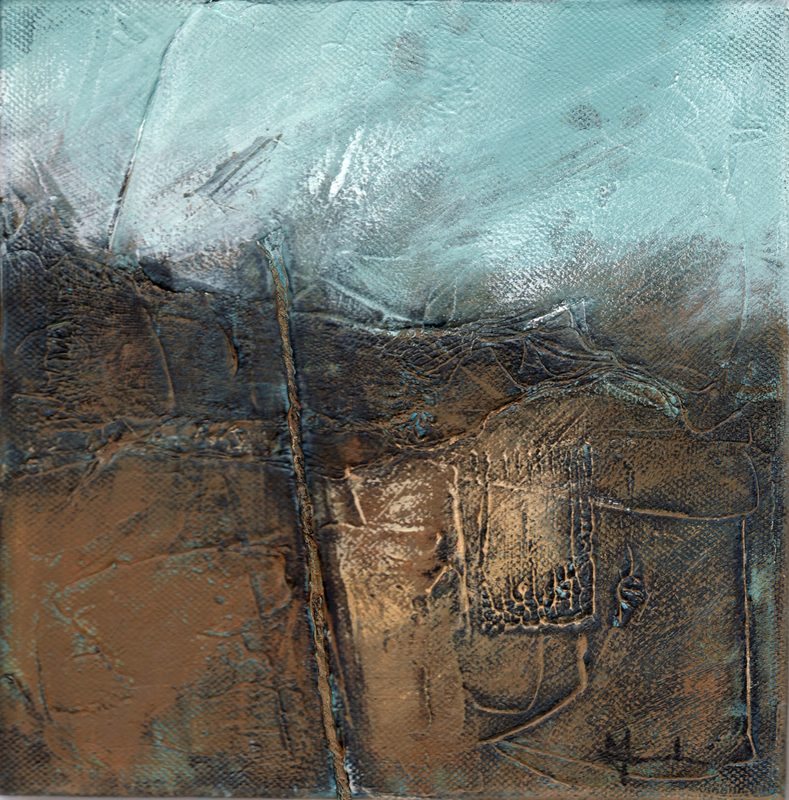 ‘Peddar’s Way’ © Mari French 2010, acrylic/mixed-media on canvas, 20x20cm. Came across your post whilst having a look at previous Sunday Times watercolour entries (sent my first every entry in yesterday) – yours caught my eye amongst the many which are so tightly drawn and then I saw you were on WordPress too so I have clicked to follow you! Happy painting!